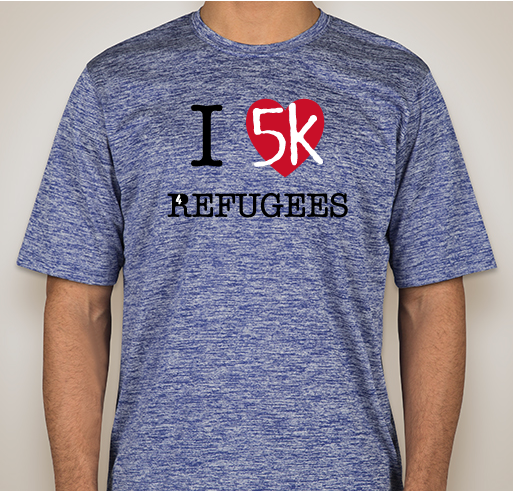 Buy t-shirts only for your 5k group. You can add a donation too. The following shirts are available in youth sizes at checkout -Black Electric, True Royal Electric, Lime Shock Electric, and Silver. All funds raised will go directly to Fugees Family Inc .
We ask participants to coordinate a time alone or with friends/family, etc. 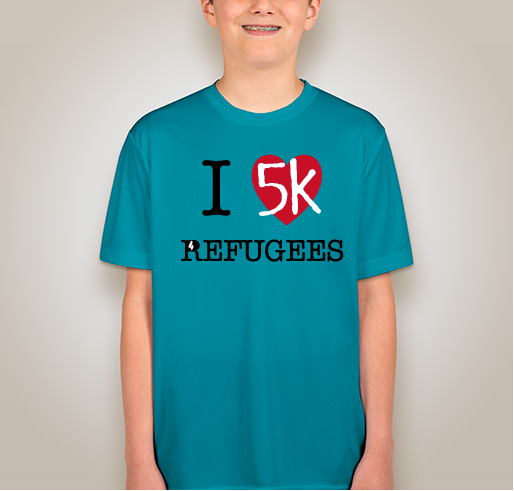 to run/walk a 5k. 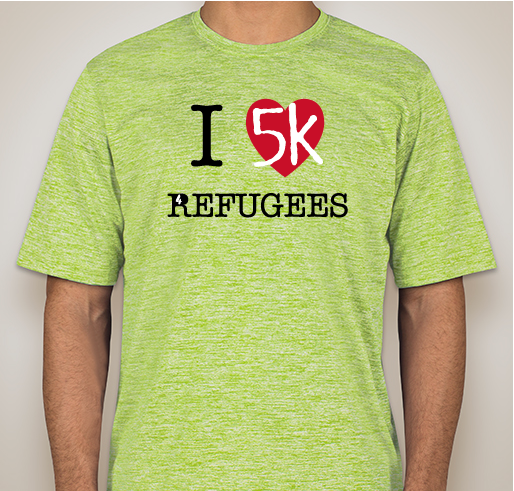 At the same time, we ask them to help us raise money for the refugee crisis, supporting a different cause each year. 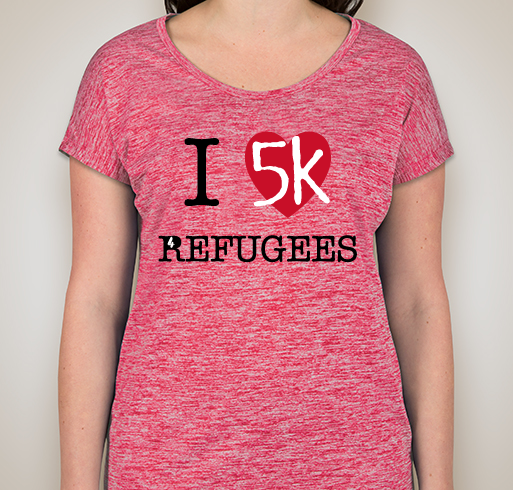 5K4Refugees began as a group of American expats committed to helping the millions affected by the Syrian Refugee Crisis. 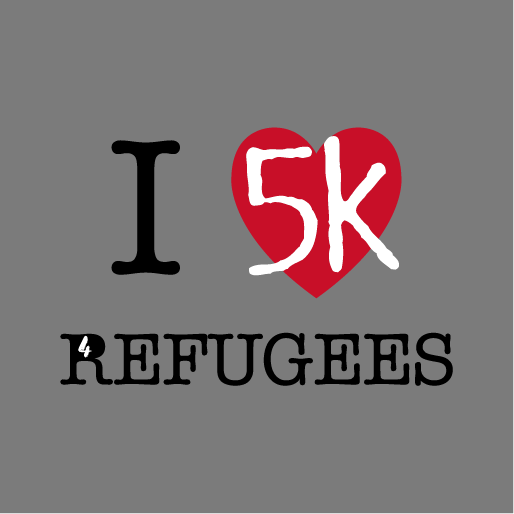 Since 2015, 5k4Refugees International Virtual 5k participants in 30 countries raised over $26,000 for CARE International, the Syrian American Medical Society, and the International Rescue Committee supporting refugees abroad and in the USA. 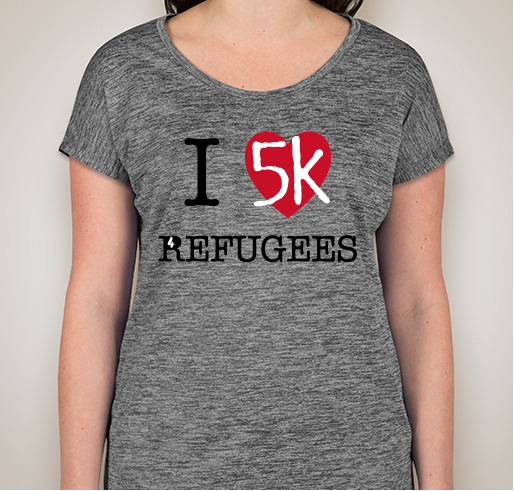 Share Why You Support "5k4Refugees2018"